Congratulations to Marathon Coach owner Kevin Harvick on his win at Dover International Speedway this past Sunday! Despite challenging weather conditions, Harvick managed to secure a first place finish with a solid 7.450 second lead. The race was delayed by 40 minutes due to heavy rain but Harvick was able to overcome that challenge, leading over half of the 400 laps. 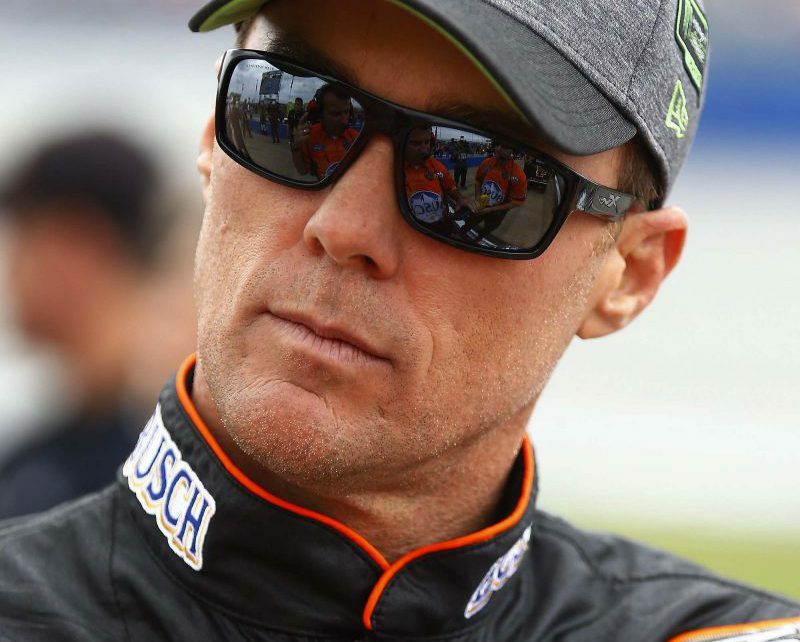 Kevin Harvick is third in the overall standings for the 2018 Monster Energy NASCAR Cup Series. Congratulations again on an outstanding performance!